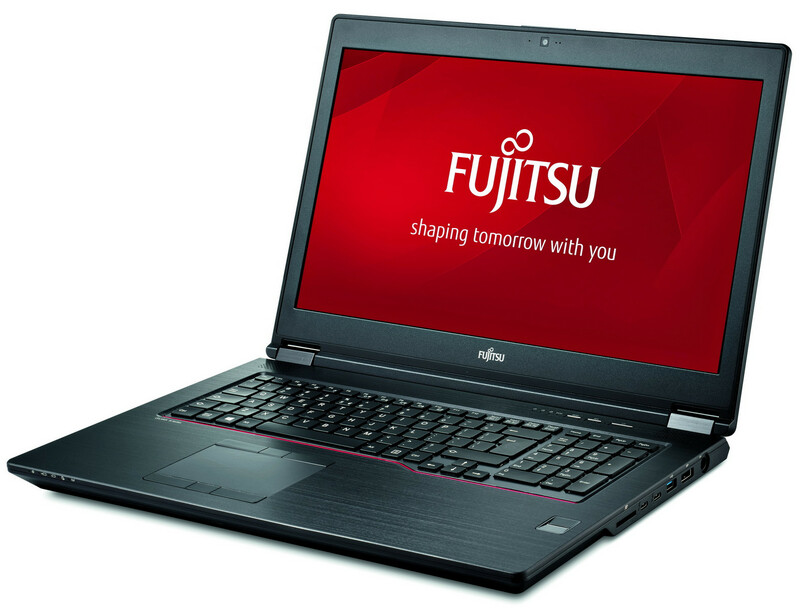 The 17.3-inch workhorse will launch next month with Intel Xeon processor options and Quadro GPUs up to the P5000. Gaming PCs and notebooks aren't the only systems to receive the increasingly common "VR Ready" label. 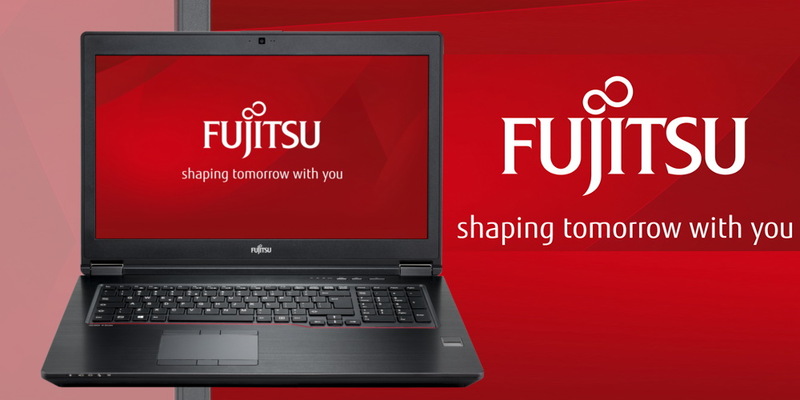 Fujitsu has revealed that its new Celsius H970 will be one of the first workstation notebooks to ship with the Quadro P5000 GPU to better meet the high demands of architects, engineers, and designers who like to take their work on the road. 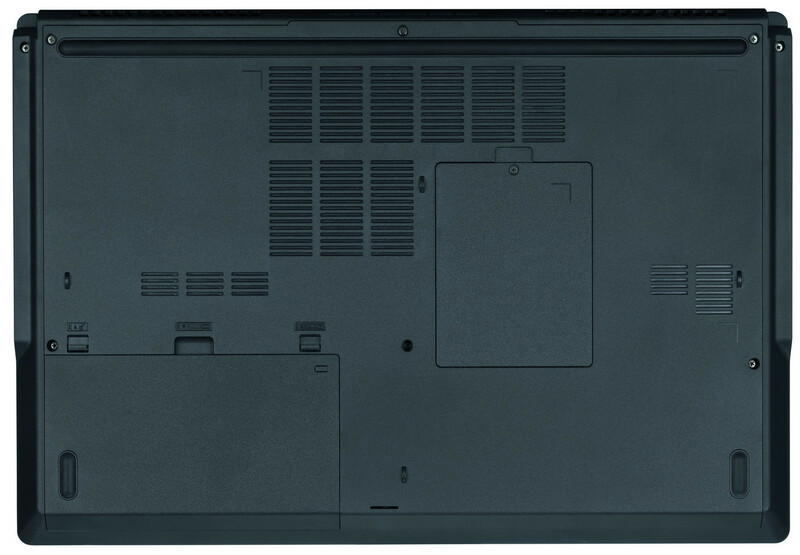 The Celsius brand is the manufacturer's lineup of high-end mobile workstations in the same vein as the Dell Precision, HP ZBook, or Lenovo ThinkPad W series. The highest-end Quadro P5000 configuration includes 2048 CUDA cores as opposed to 1536 cores in the existing Maxwell-based M5000M. 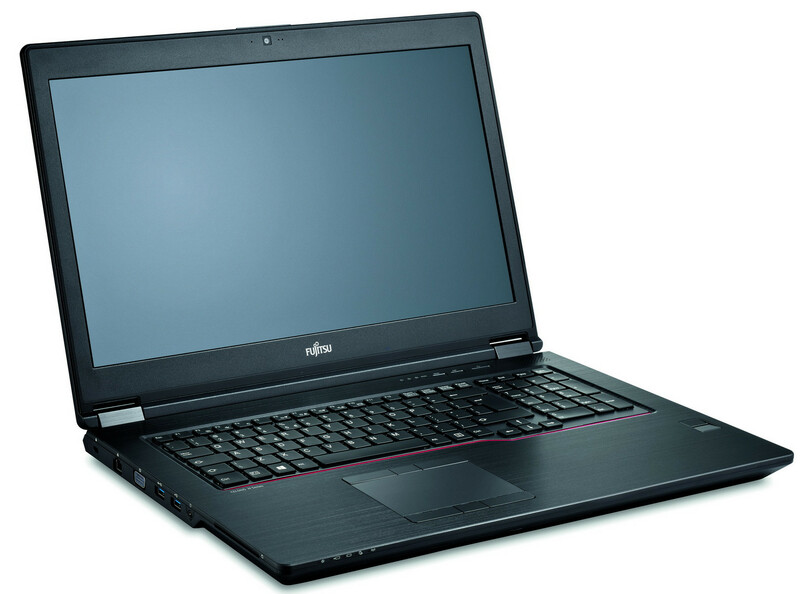 Prices have yet to be announced for the Celsius H970, but availability is expected to start this April. For reference, the older H920 launched for well over 3000 Euros back in 2012 and we expect that the new H970 will be just as pricey for its starting configuration. 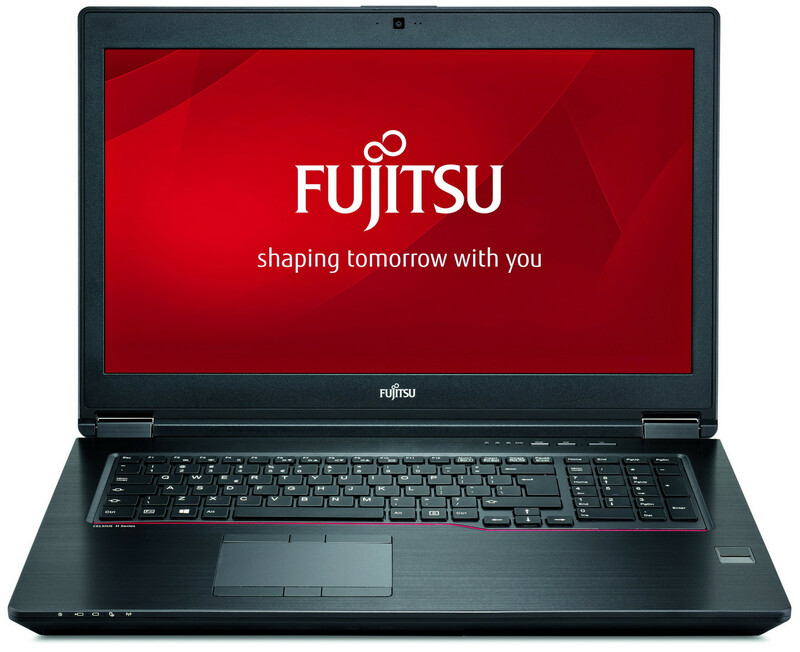 The full specifications list for the workstation can be found below.